Moore: This car, it isn’t really in this conference room, it’s in this file. Brown: And that file has the facts how you were hurt in a car wreck. company to get you more money than they want to pay. Brown: And if the still won’t pay, we will meet them in the courtroom. 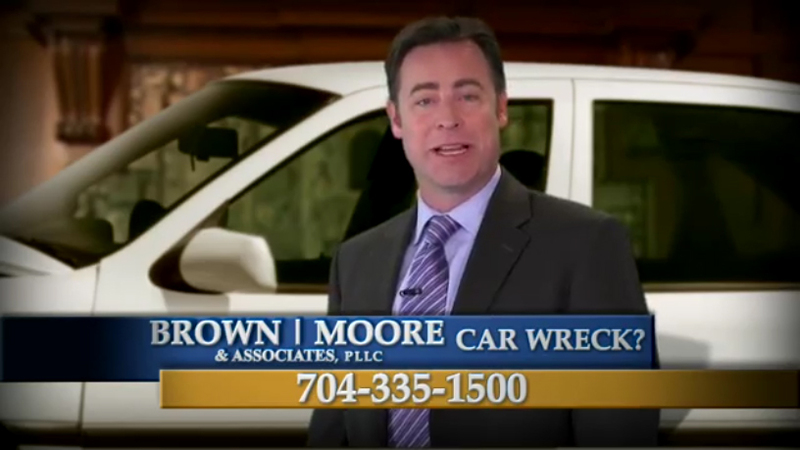 Moore: We’ll make such a strong case the insurance company may think the car is right here. Brown: Injured? Get more money. Brown: Call attorneys Brown and Moore.